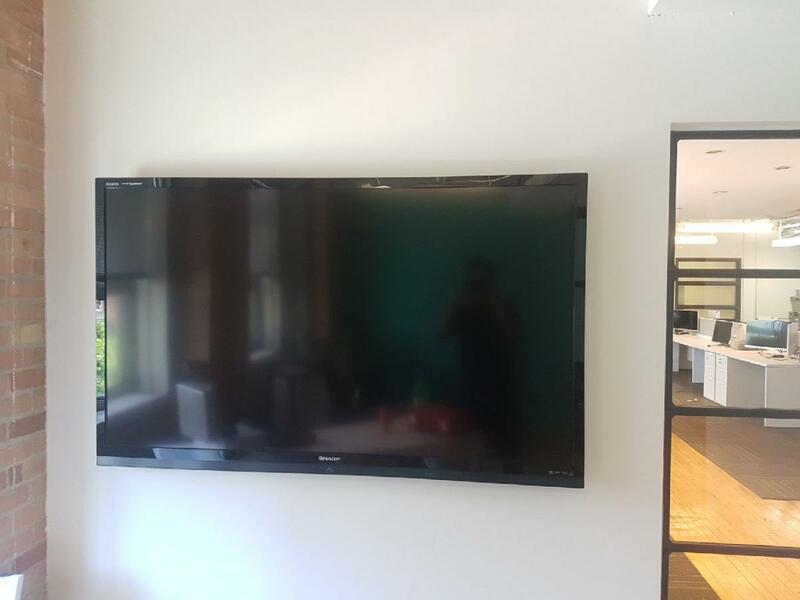 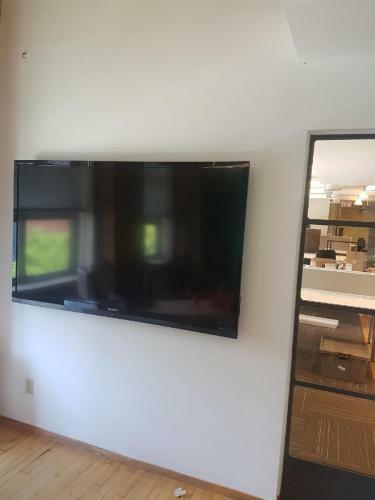 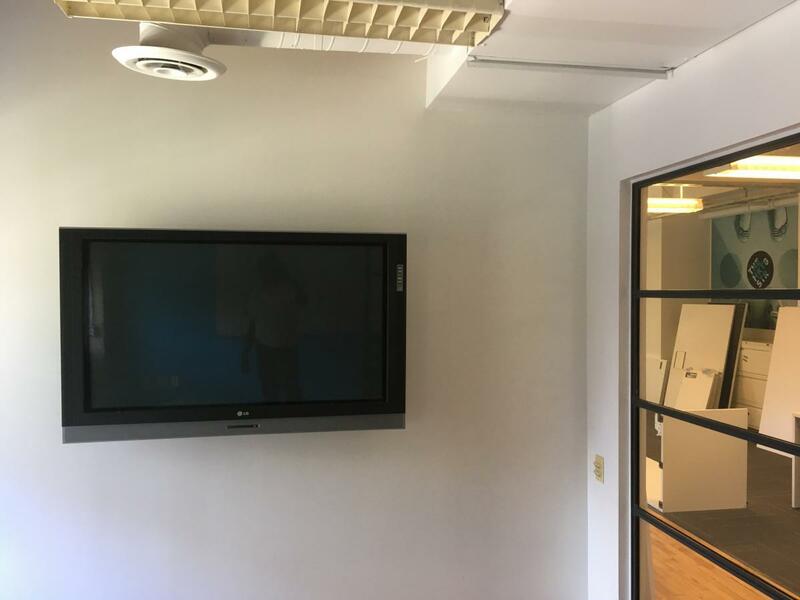 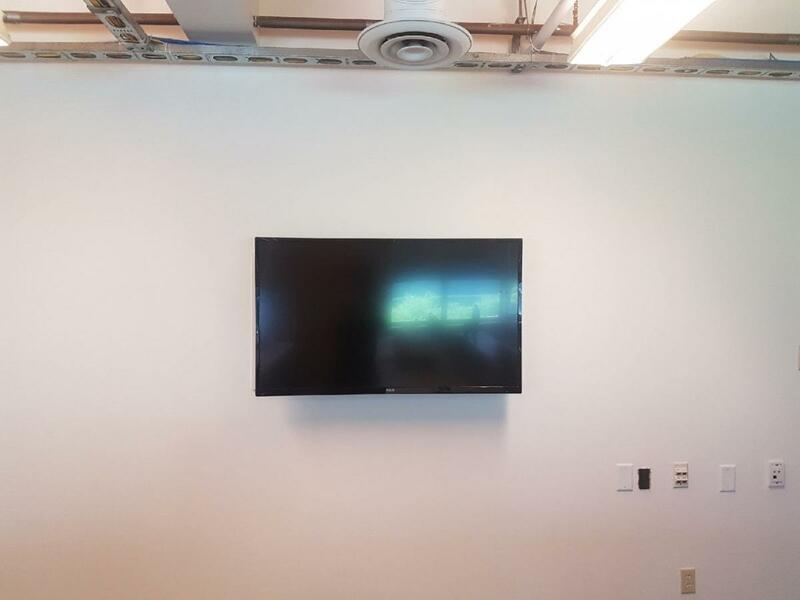 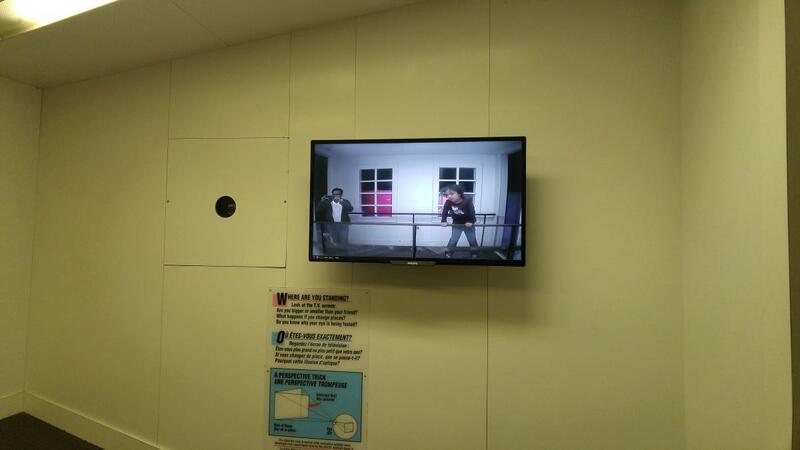 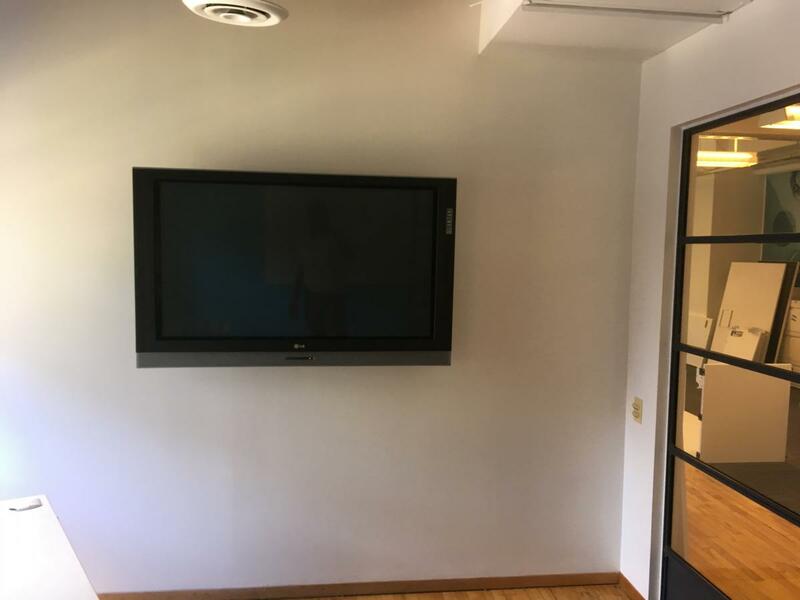 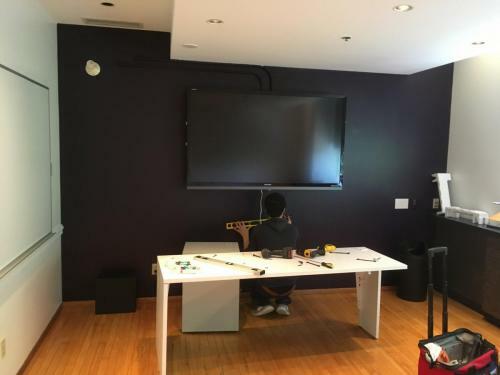 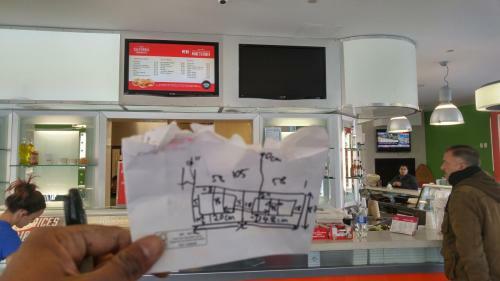 This project consists of installed and secured TV mounting bracket on a flat screen television using a ceiling mount. 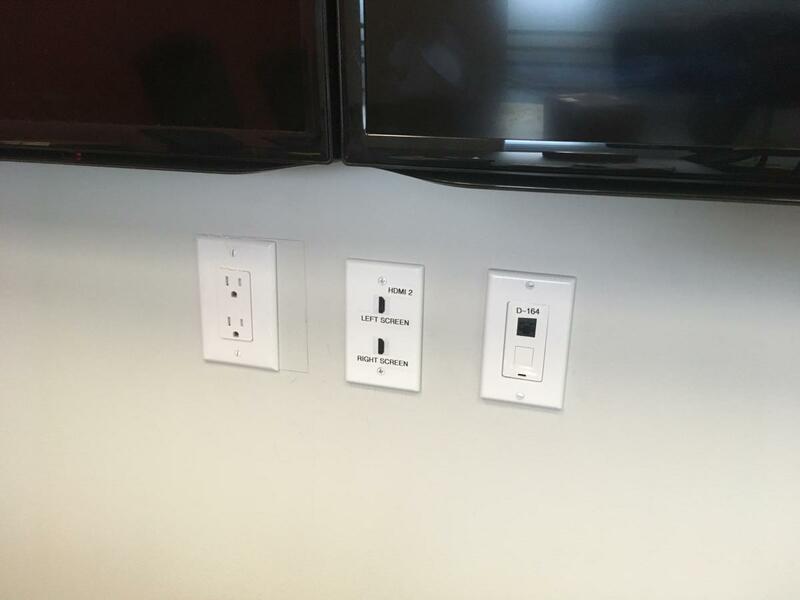 You may have wall stud limitations. 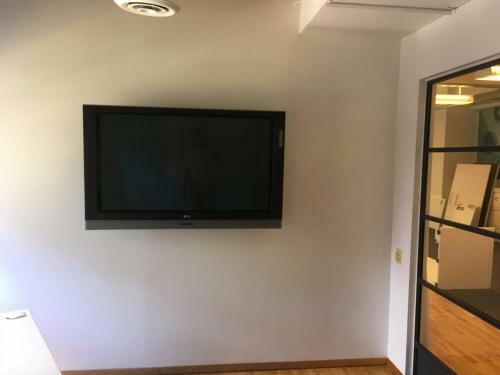 You may want the TV positioned at the height of the ceiling. Or you may just have no walls. 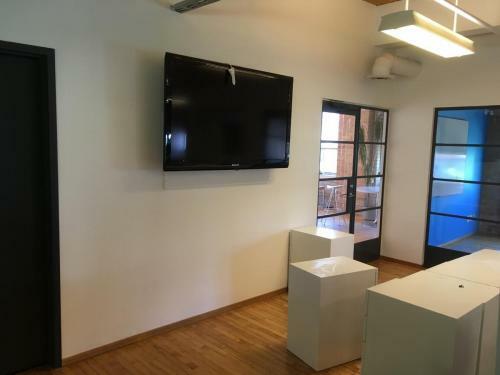 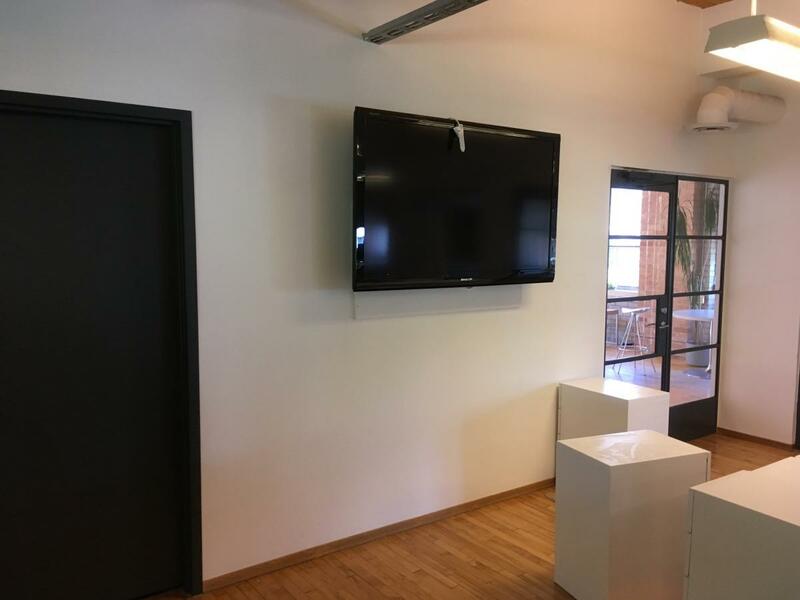 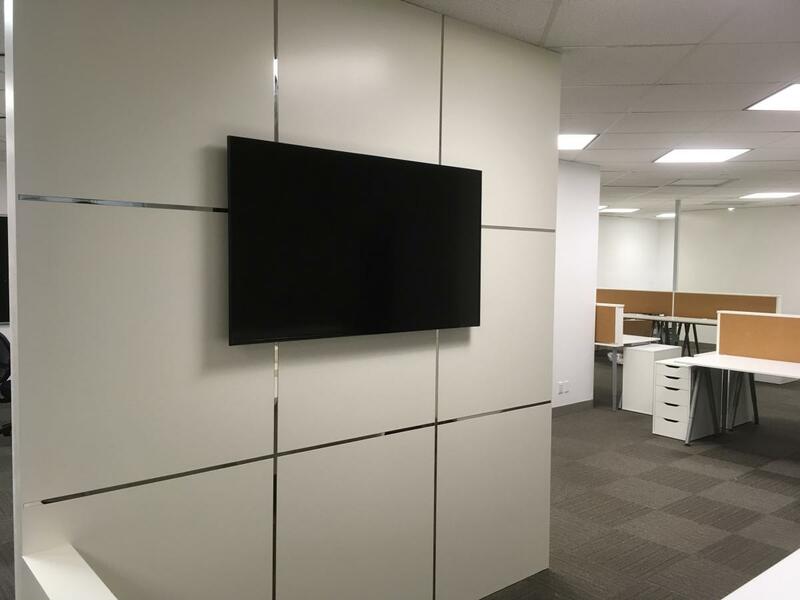 For Commercial spaces these installation at the correct height are used to market product to your target audience.We get this installed in any space where customer likes it securely. 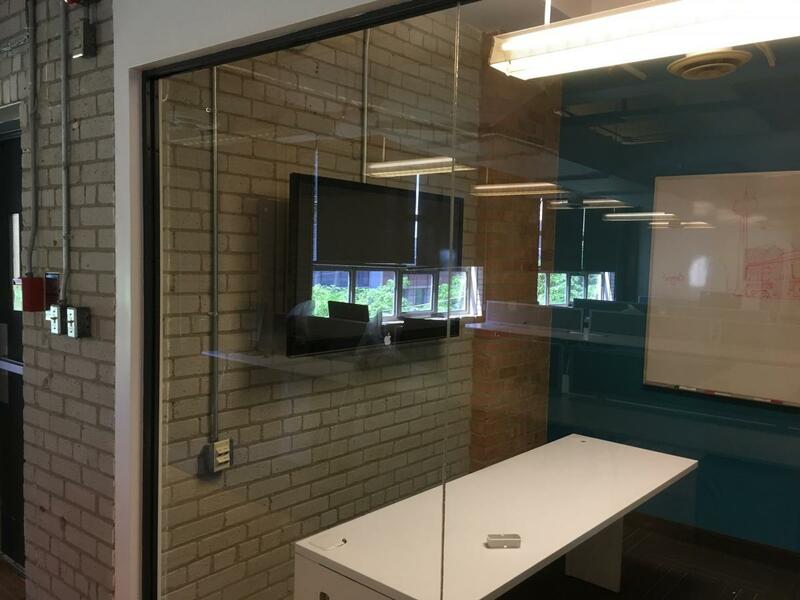 With customized full swivel bracket install and secure floating double layer shelf system with black heavy-duty glass. 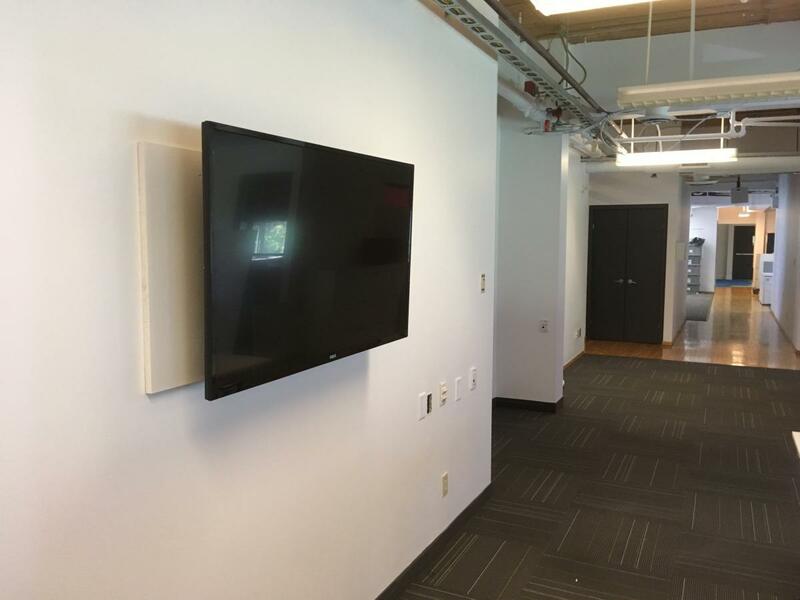 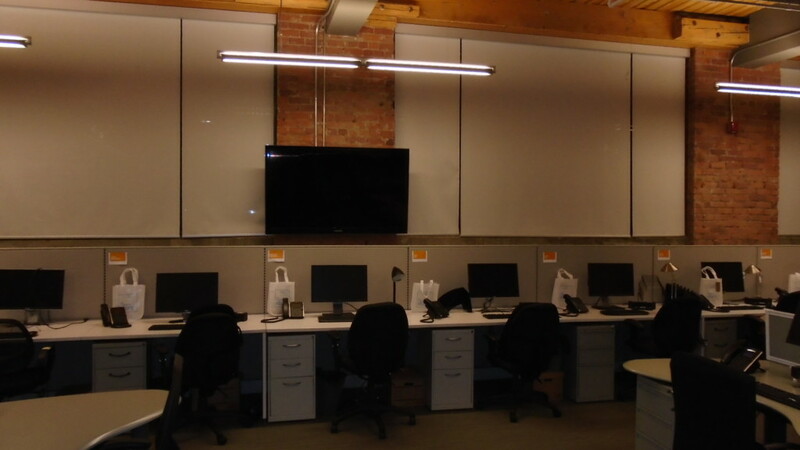 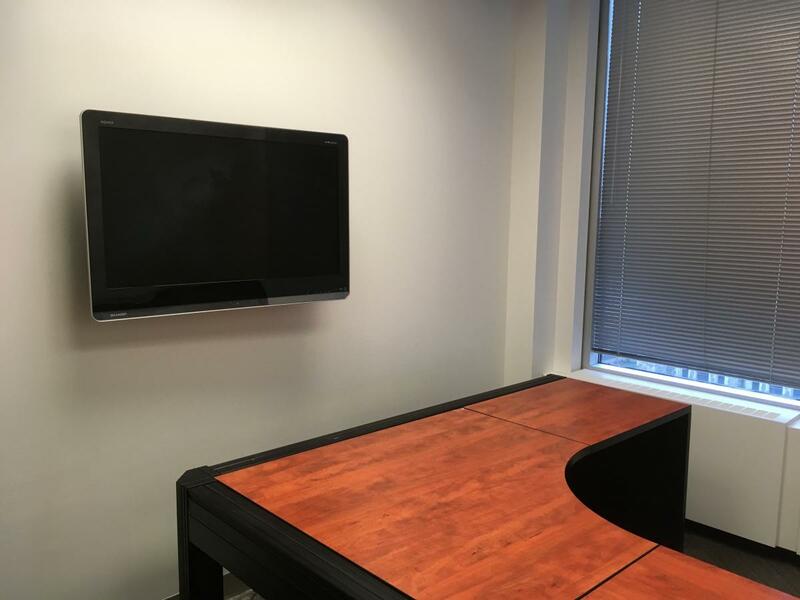 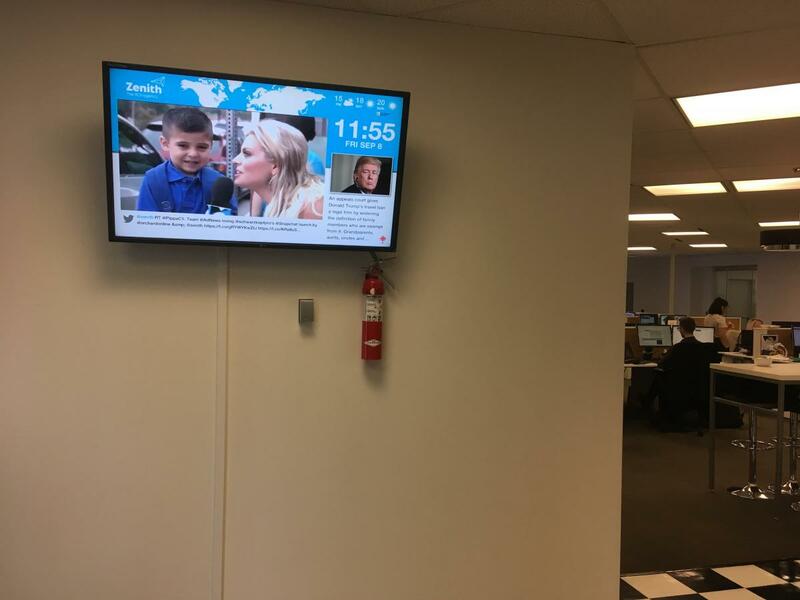 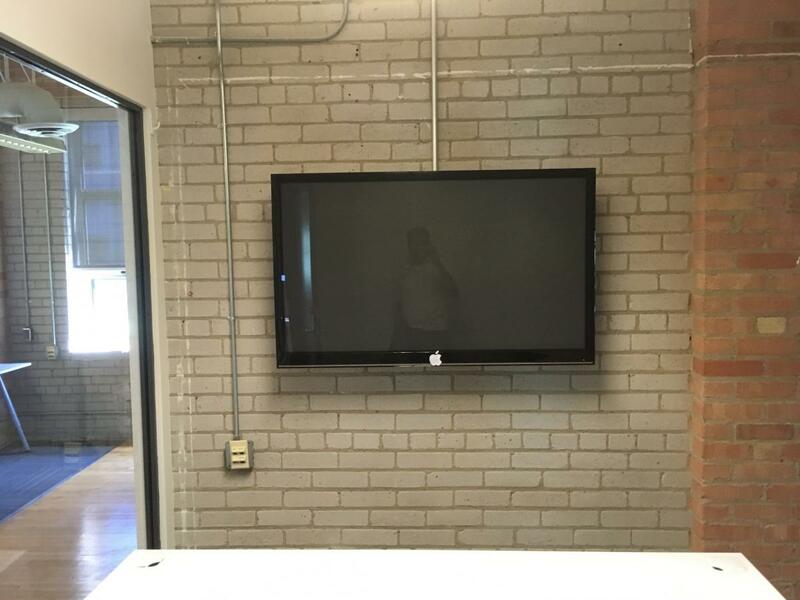 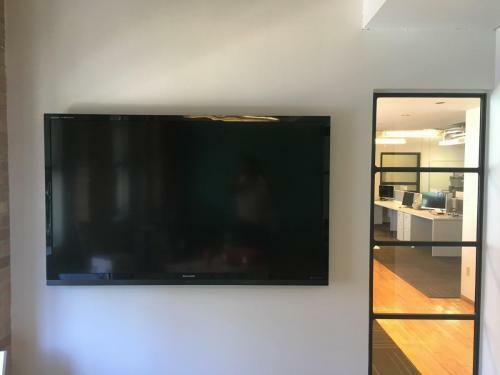 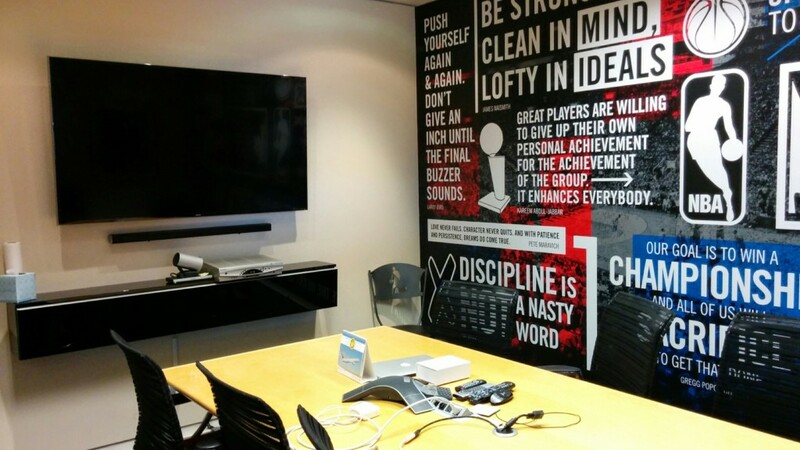 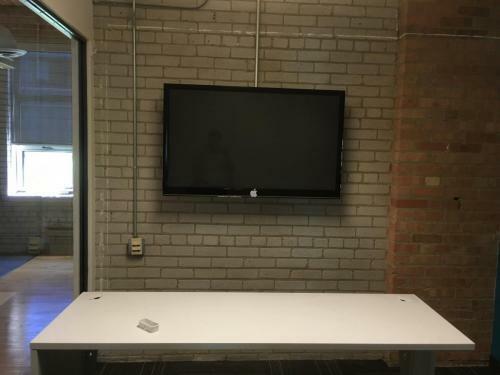 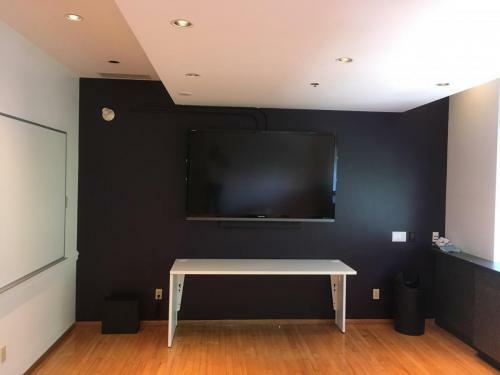 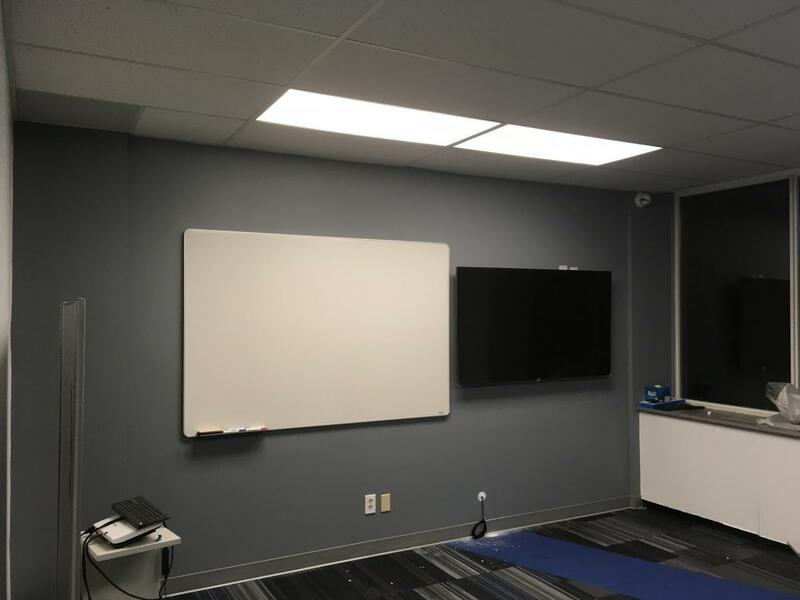 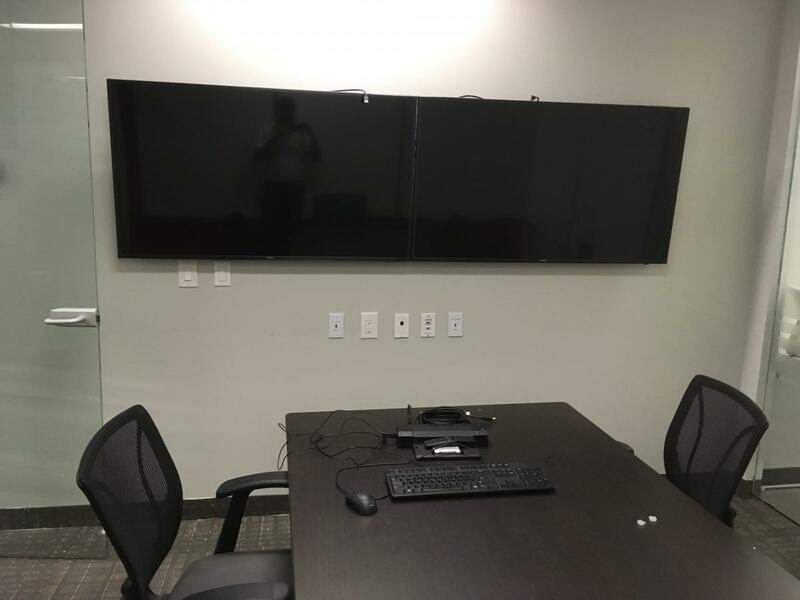 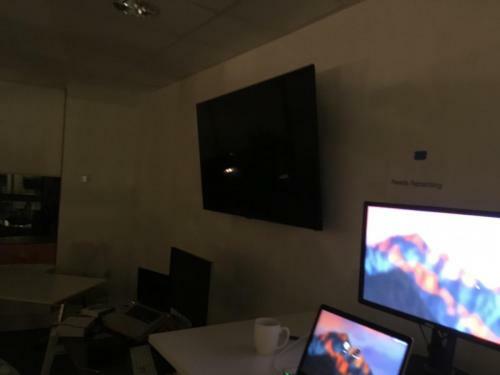 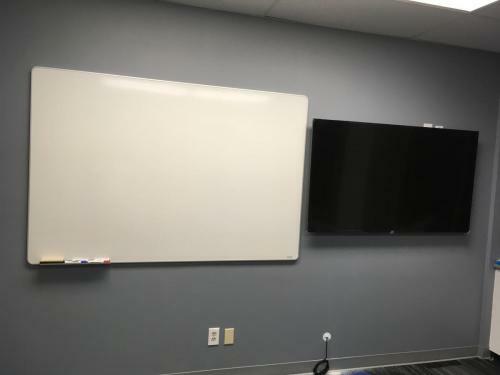 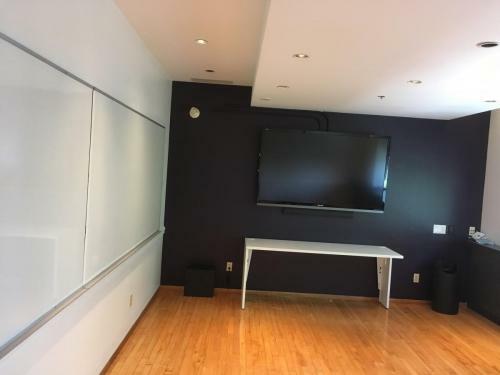 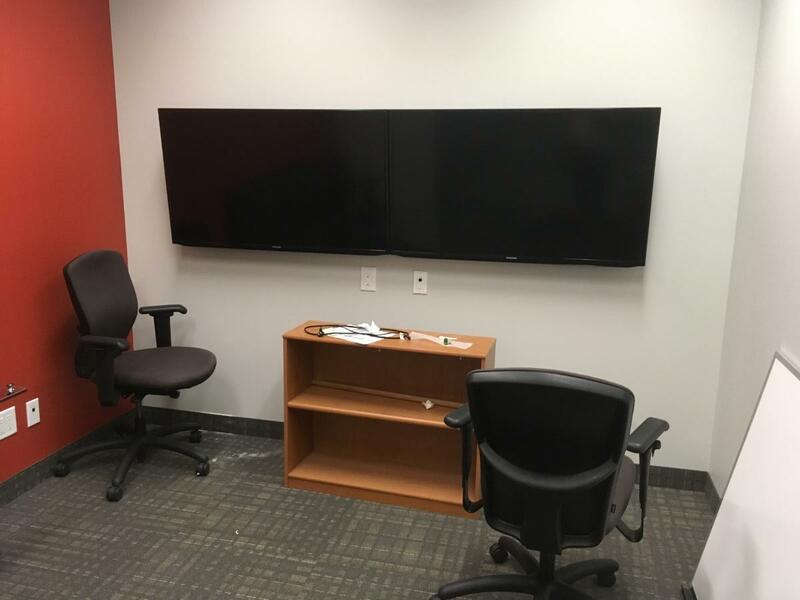 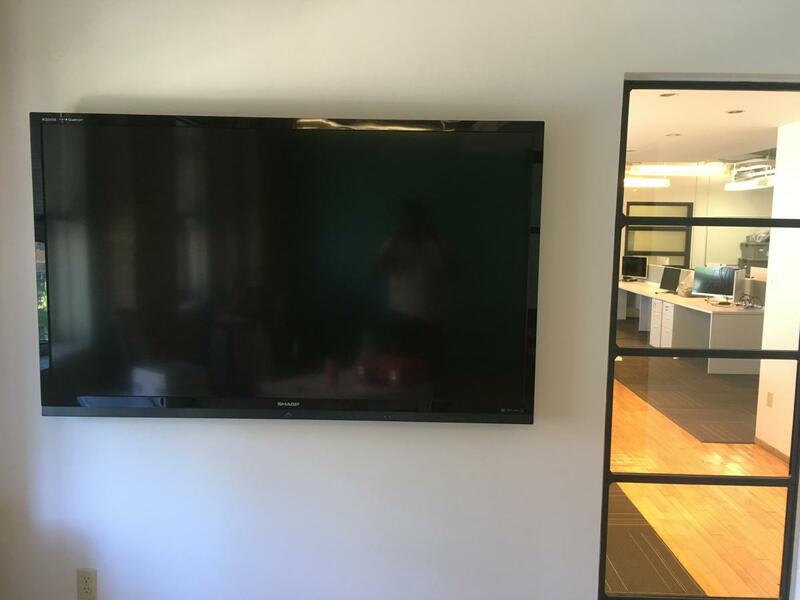 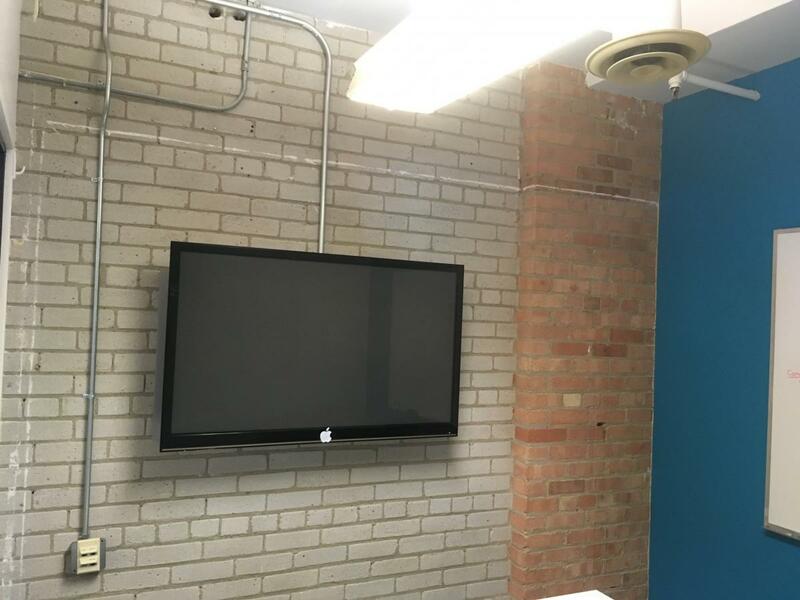 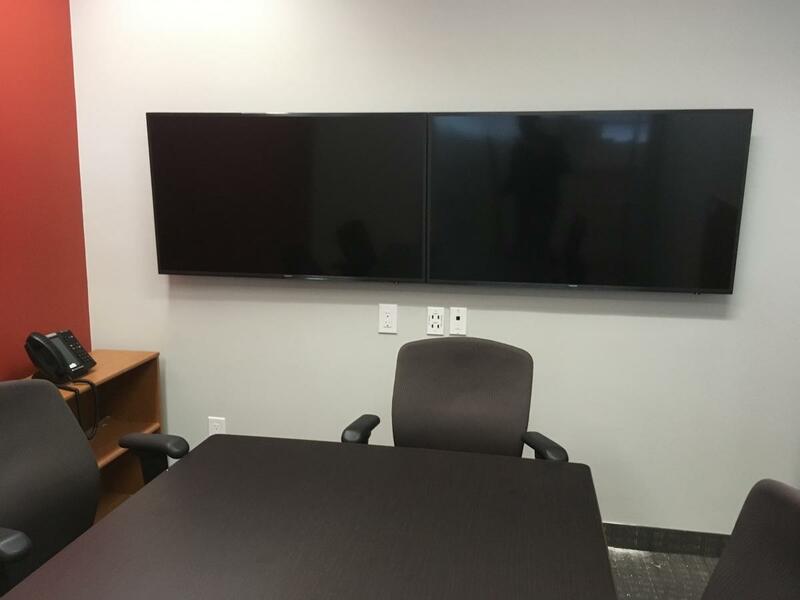 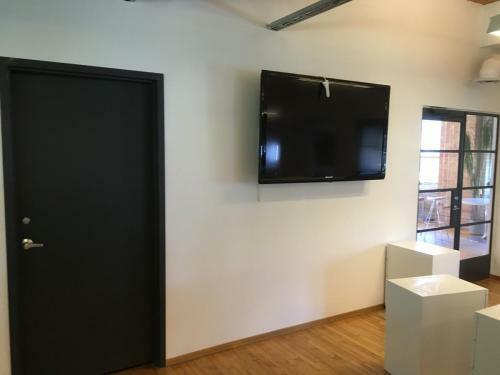 The wall mount and all the wires from the TV were installed nicely and neatly at commercial place and office.